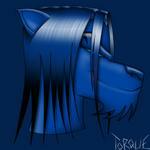 Interests: Anthro/Macro art, Music (Tool, A Perfect Circle, Linkin Park, Nine Inch Nails), Irish Dancing, Digital art and drawing, lots more! 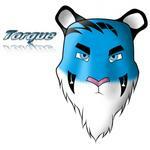 Topic: Torque's new look! Finally done!